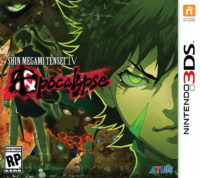 Shin Megami Tensei IV: Apocalypse will launch in North America on September 20, Atlus has announced. Asahi – The ever optimistic Asahi is Nanashi’s childhood friend/Hunter Association teammate. She’s eager to prove herself in the field, but will need to overcome her doubts in order to become a key member of the group. Navarre – This familiar Samurai from the Eastern Kingdom of Mikado is making a return! Well sort of, because Navarre is no longer what we would call “alive.” He’s now a green ghost who can use his ethereal powers to the benefit of the team. Nozomi – Nozomi is another familiar character who is the newly appointed Fairy Queen working under the protection of the goddess Danu. She’s a level-headed and mature ally who will provide valuable skills and insight for the party. Hallelujah– This young gray haired individual is a member of the Ashura-kai gang, who is ordered to join Nanashi and co. in their journey to “watch” them. Hallelujah is accompanied by his foxlike pet demon Chironnupu, who will support him in battle. Toki – This mysterious Oni mask wearing girl in black is an assassin for the Ring of Gaea faction. She absolutely does not have an ulterior motive for joining the squad. Nope, totally doesn’t have a hidden agenda or anything like that. 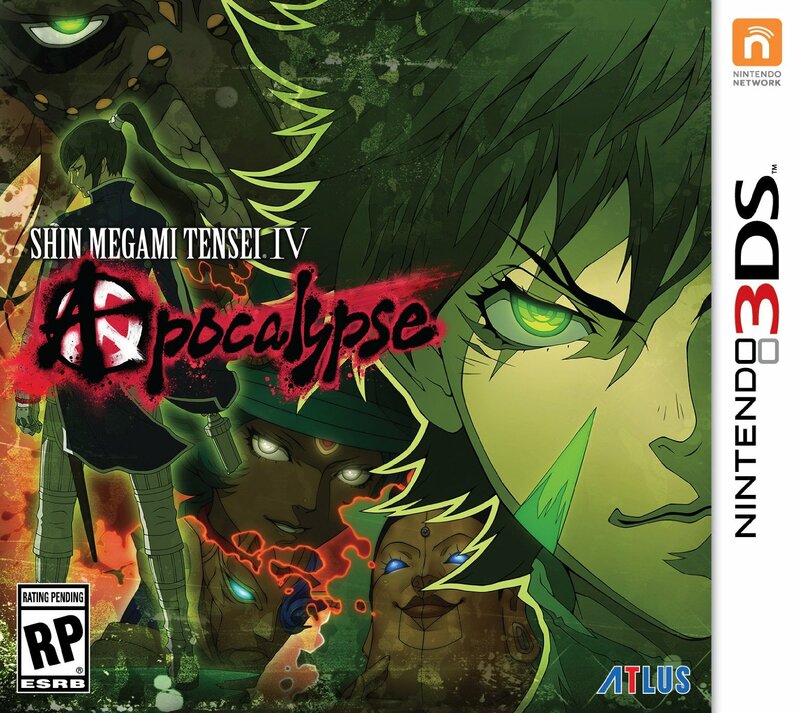 Isabeau – This steadfast Samurai is the best friend and confidant of the heroic Flynn (the protagonist of Shin Megami Tensei IV). Isabeau is an experienced warrior who will act as a great role model for the younger members of the party. Continue on below for today’s new trailer.